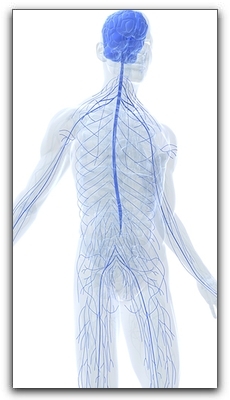 Today’s Braintree chiropractic article addresses the topic of nerve interference. I am Doctor Dr Jay Provenzano of Community Chiropractic and Wellness. Unfortunately, the spine can be compromised in a number of ways. It is easy to understand how an impact injury can wrench your back. However, not all spine damage is caused by a a single event like a rough tackle on a football field or a car accident on a busy Massachusetts interstate. Braintree people who tense up in stressful situations can cause damage by the repetition of the muscle tightening action. Many Braintree folks use pain medications to treat pain and reduce inflammation. Braintree chiropractors are trained to correct the subluxation that causes nerve interference, not simply treat the symptoms triggered by the malfunction. If you have pain, numbness, or tingling, call my office at 617-689-0440 to schedule an evaluation and consultation.